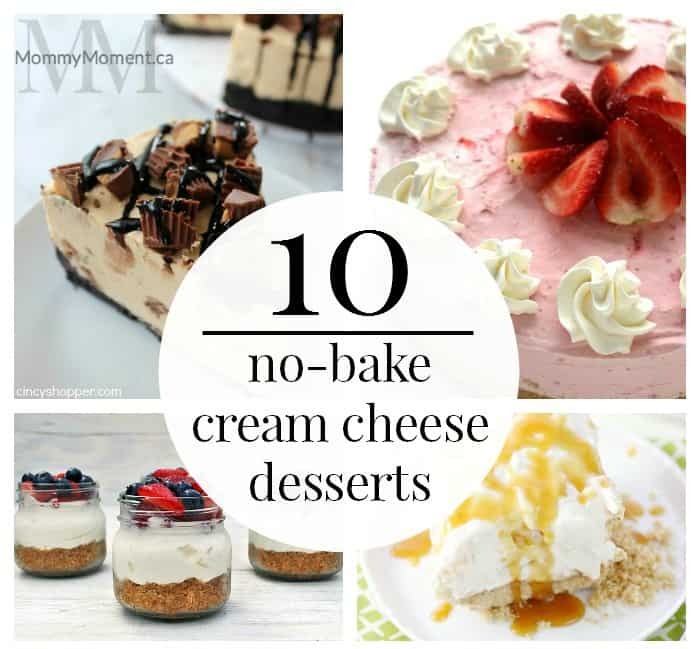 Cream cheese desserts are a big hit in our house! 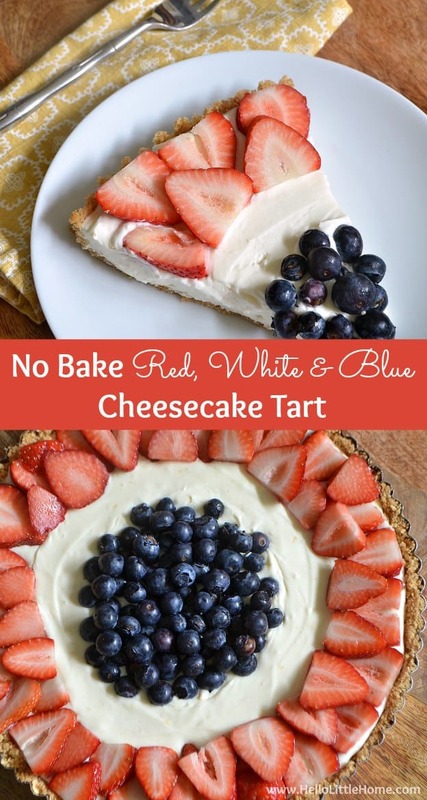 And no bake cream cheese desserts are even better because they take less time to make. 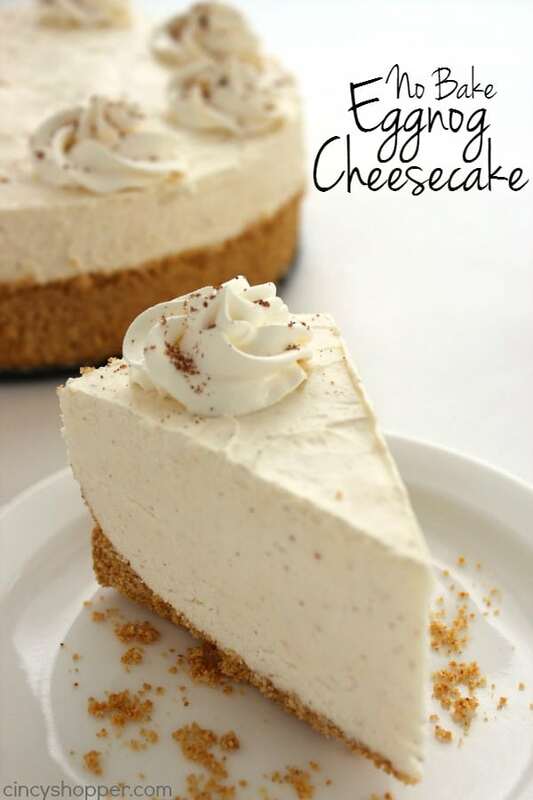 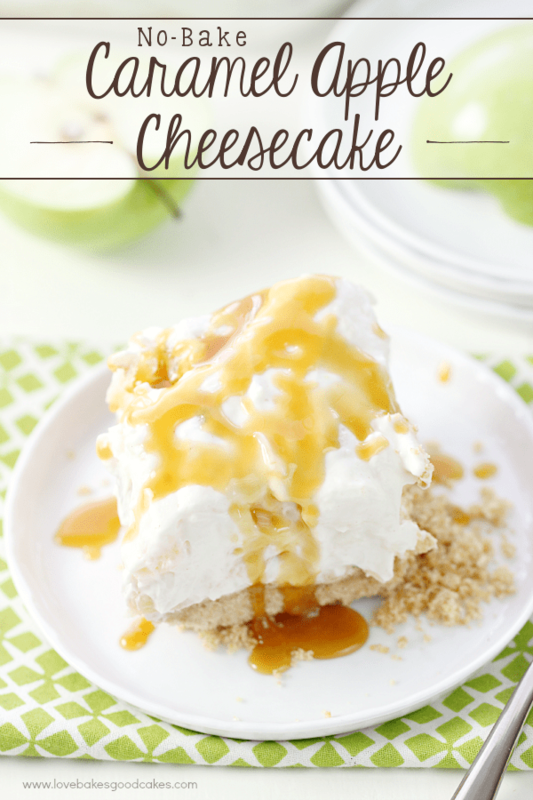 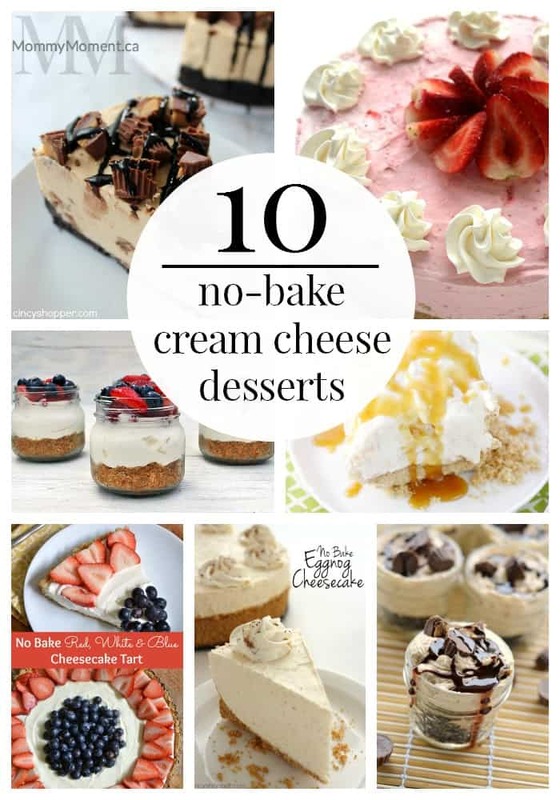 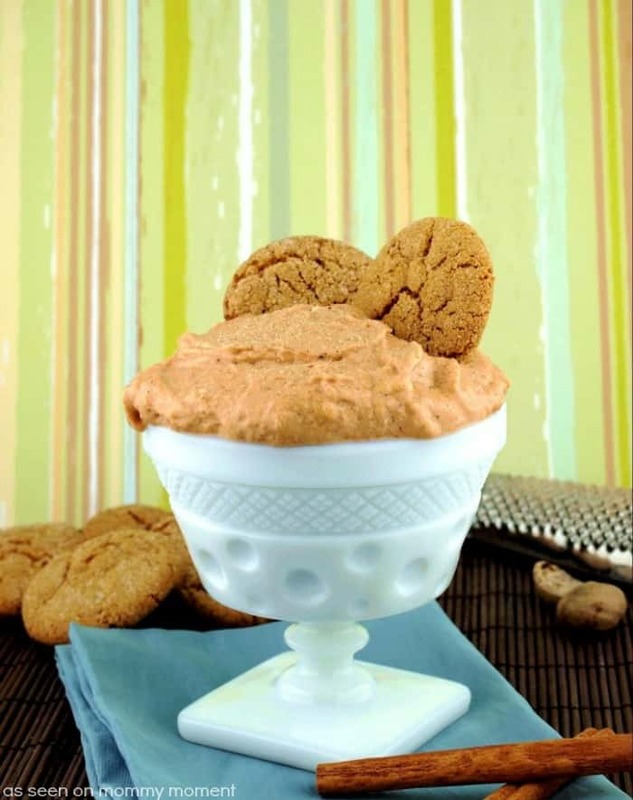 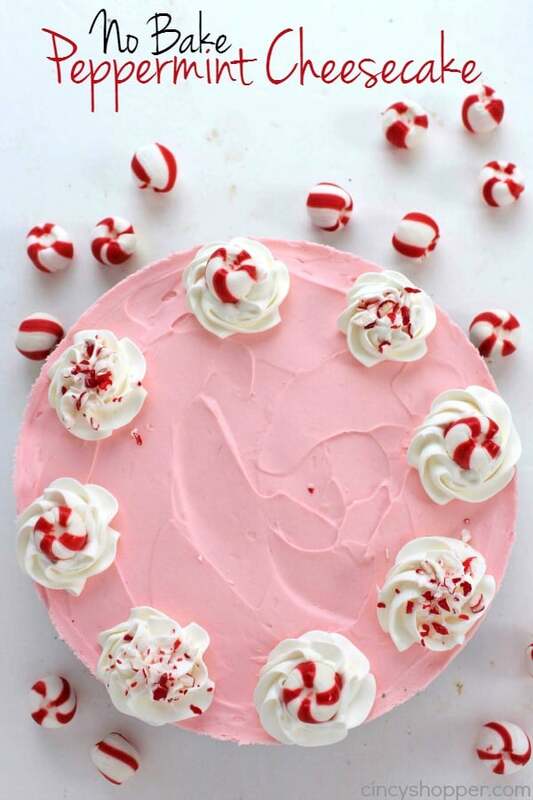 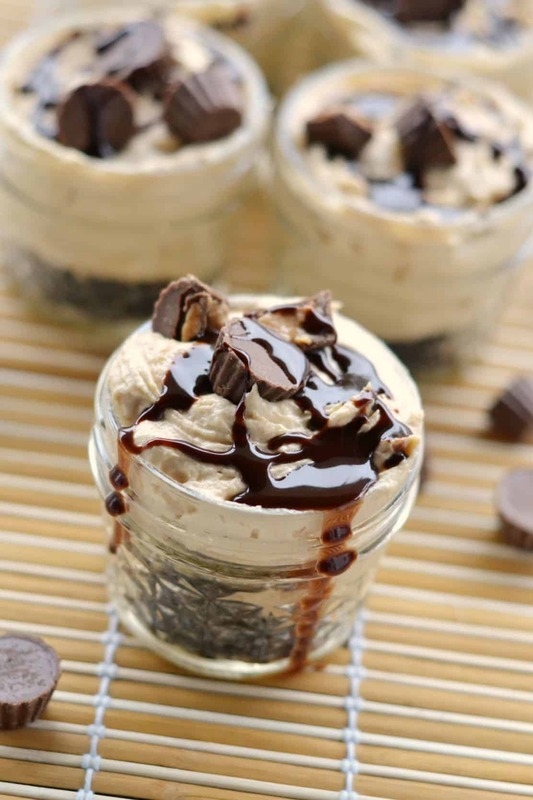 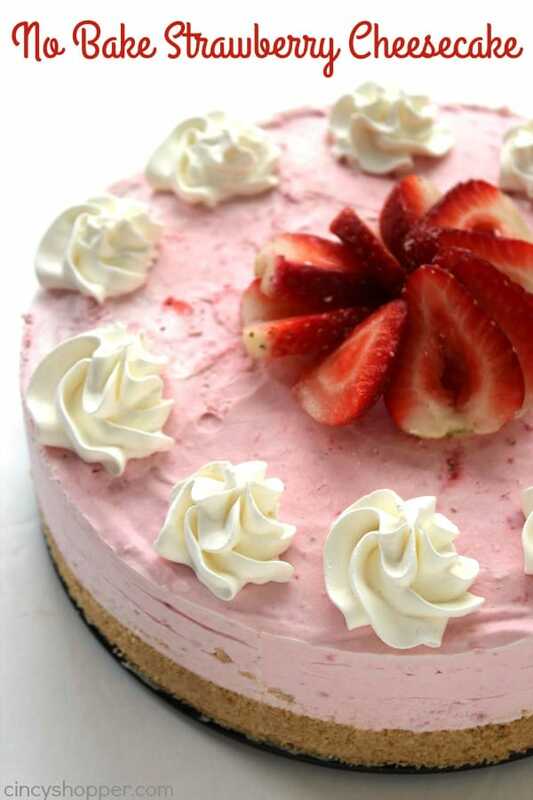 Try these 10 NO BAKE CREAM CHEESE DESSERTS the next time you are craving a sweet treat! 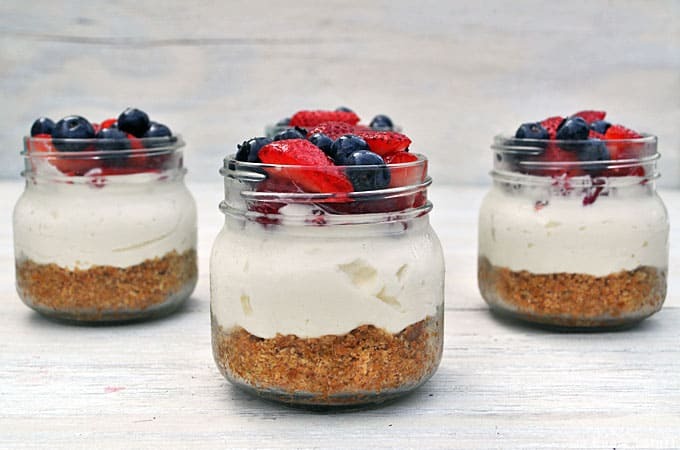 I LIKE the cute look of the mason jar cheesecakes! 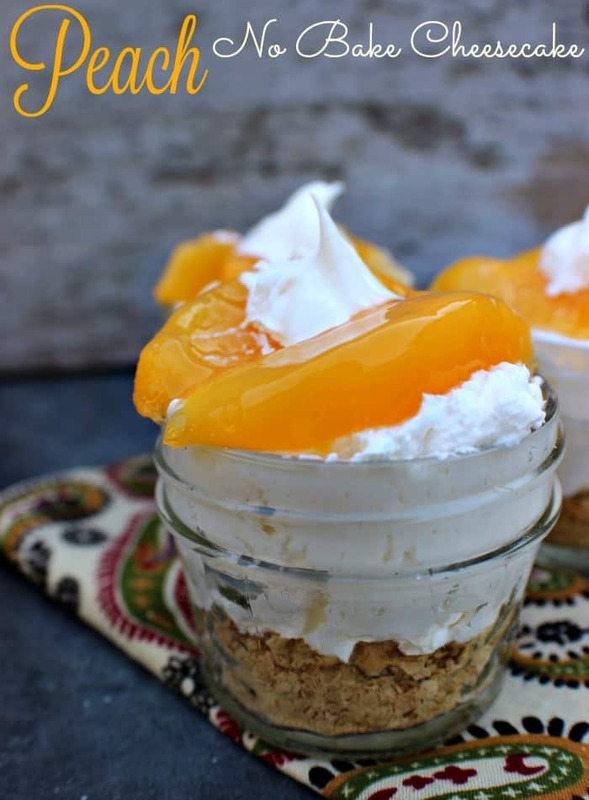 Everything always seems cuter in a mason jar! 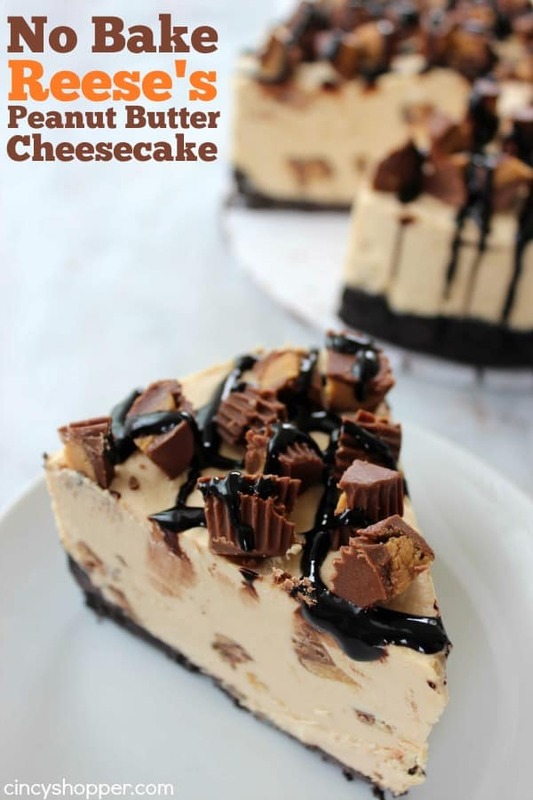 These all look heavenly. 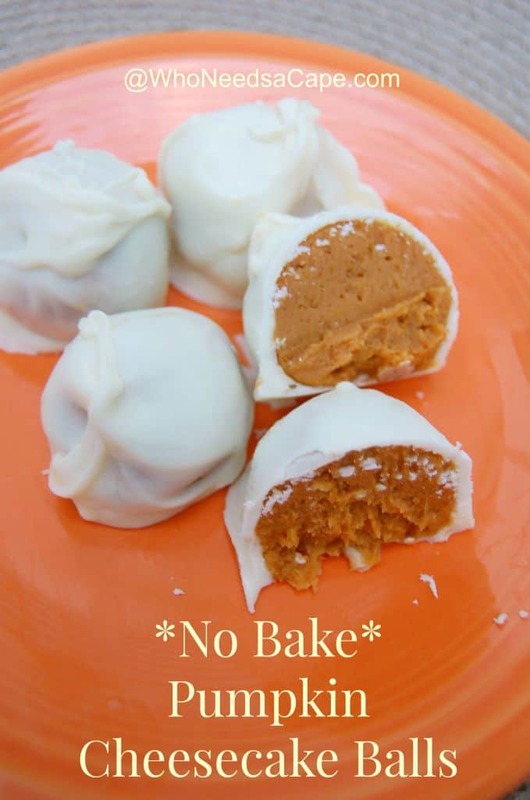 I have to try them all!